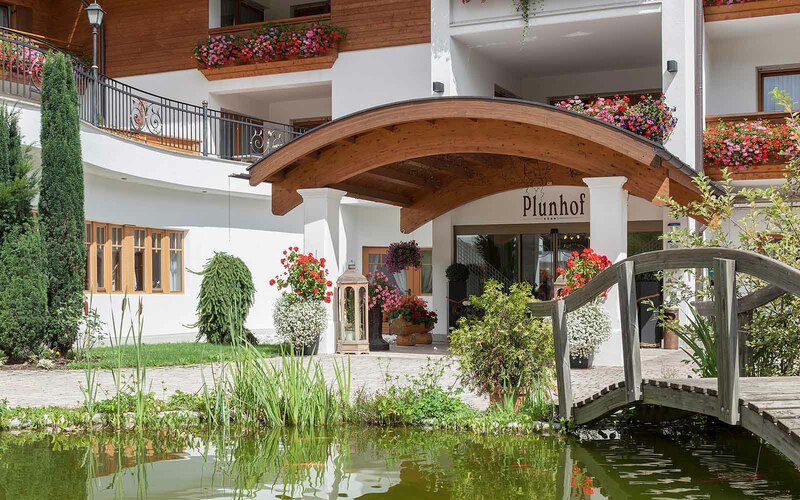 From the moment you arrive at the Hotel Plunhof you are immediately welcomed into the family by Paula Volgger and her eight children. 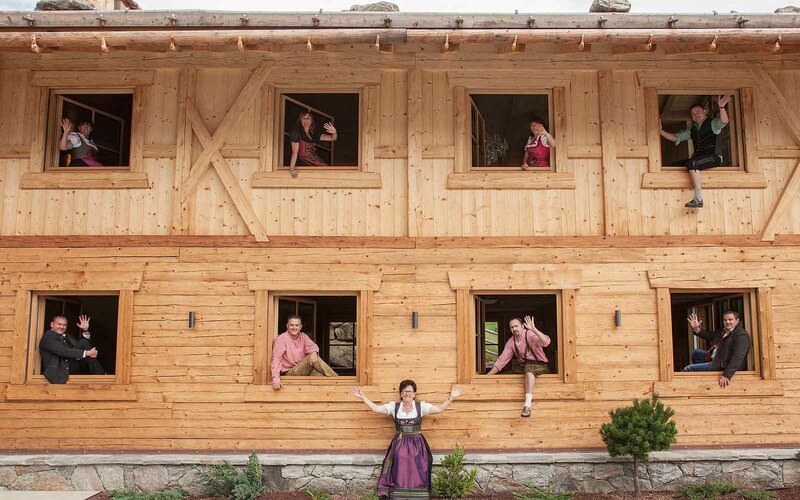 You’re taken aback by the intimate, friendly atmosphere, it’s your first experience of South Tyrol, but it already feels like home. 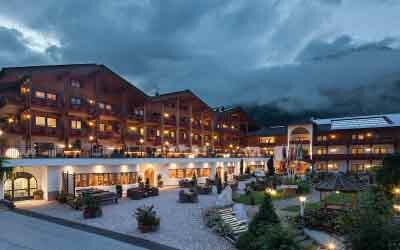 The Hotel Plunhof ‘s spectacular location offers endless activities, from skiing and tobogganing in winter to mountain biking and hiking in summer. 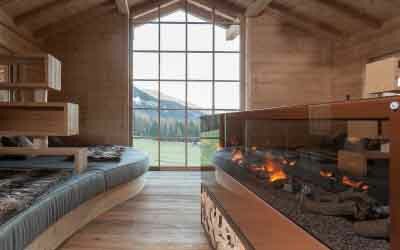 You’re keen to try out fishing in the Eisack Valley, so Erwin – the hotel’s fisherman and hunter – joins you for a morning in nature. 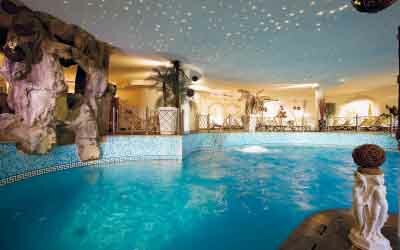 He takes you to a tranquil stream not far from an idyllic waterfall. After a couple of good catches and plenty of laughs, you walk back to the hotel for a light lunch in the restaurant. 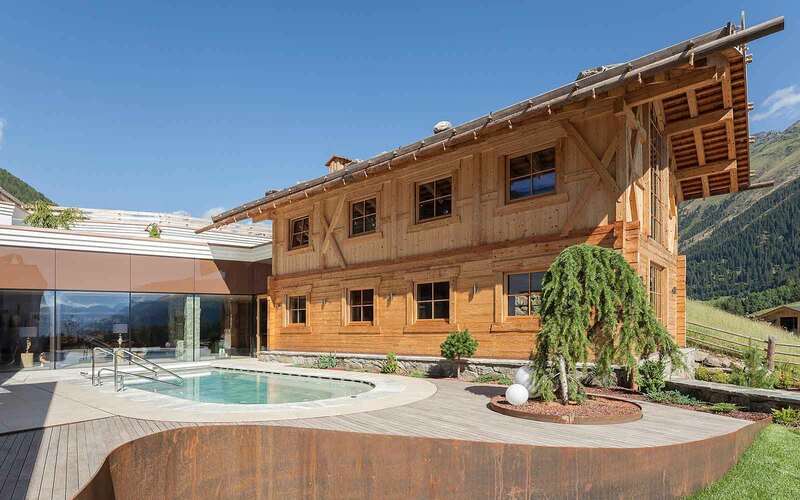 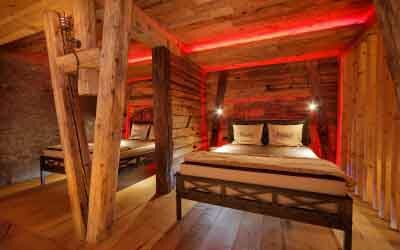 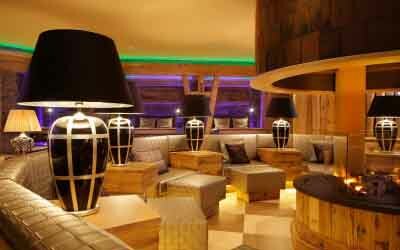 Feeling fortified, you’re keen to try out the unique Spa Minera – based upon the tradition of mining in South Tyrol. An Aroma massage soothes your body. Feeling nurtured, the sparkling salt lake in the enchanting garden invites, the water calms your mind and you enjoy the glorious views of the Alps. 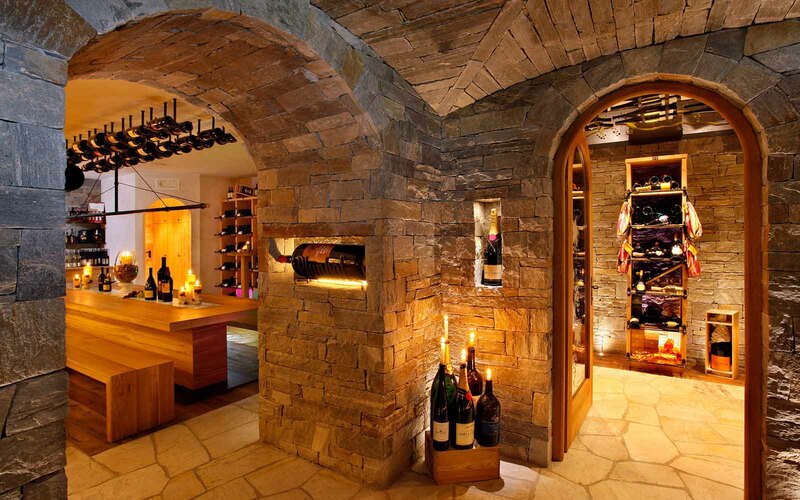 You are tempted away from the atmospheric spa to another very special place – the Bacco wine cellar – where you spend the evening with wine expert Günter, who takes you on a wine adventure! 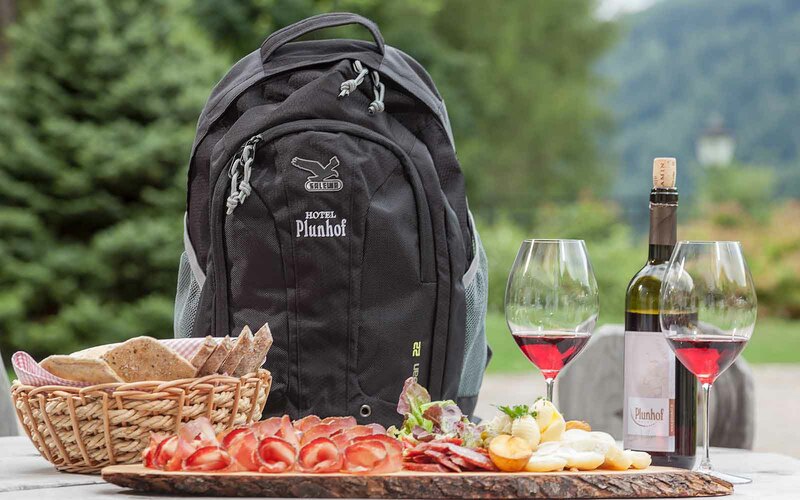 After learning about the high-quality wines, you try your hand at decanting, you are thrilled with your skills, but even more thrilled with the tastings! 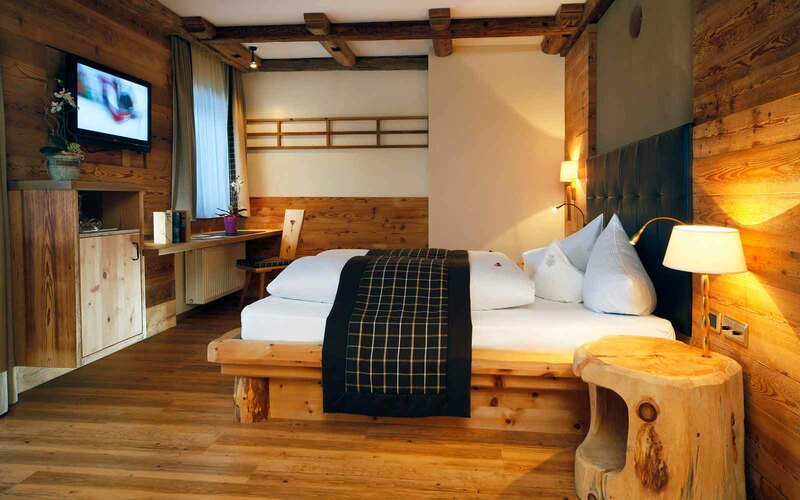 The 67 rooms and suites at Hotel Plunhof are all stylishly furnished with high-quality local wood and other natural materials, and offer a comfortable, homely atmosphere. 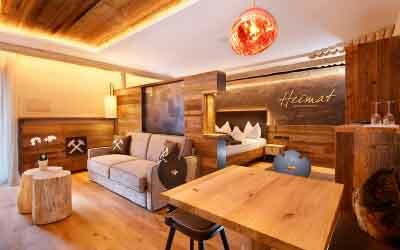 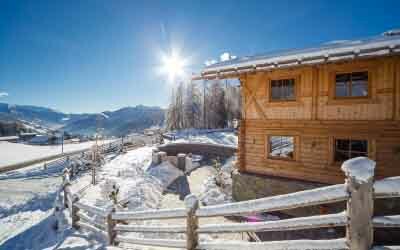 Most rooms have a balcony or access to a terrace and all offer spectacular views of the surrounding Alps. Flavour and healthy eating are perfectly matched for culinary adventures at Hotel Plunhof. 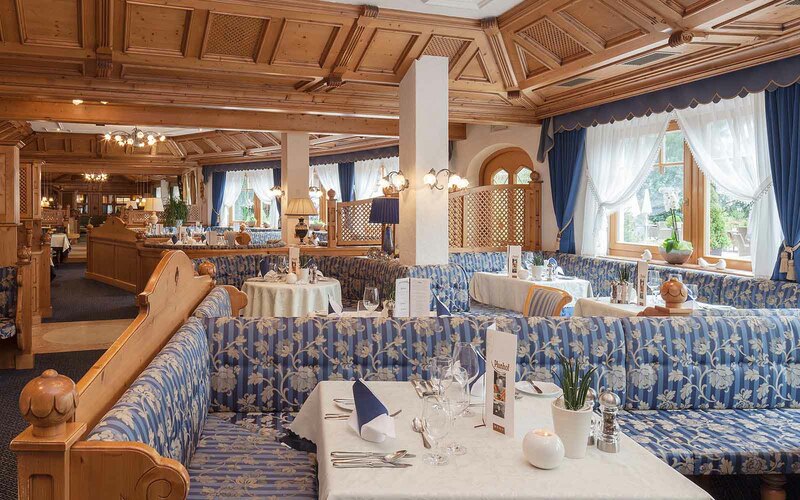 Exciting homemade South Tyrolean specialities, Italian, Mediterranean and delicious international and vegetarian dishes are all prepared with top-quality local produce and a touch of sophistication. Half board includes the breakfast buffet and a choice of four- or five-course dinners with fresh salads and weekly specials. 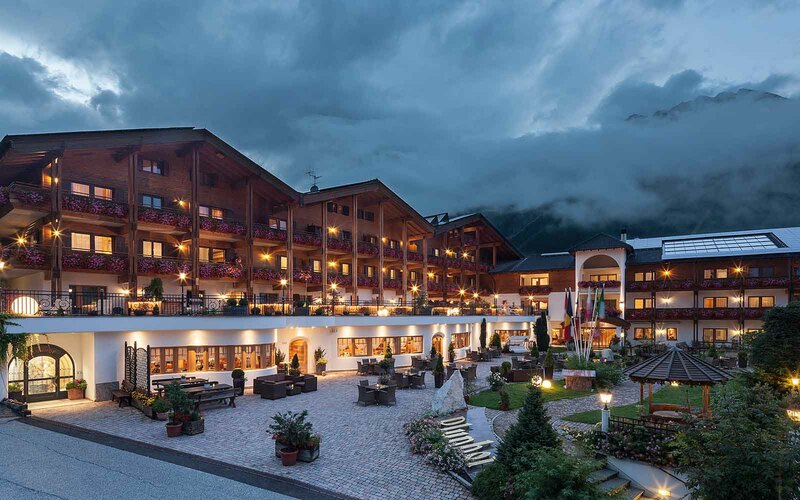 The wine list emphasises the excellent wines of South Tyrol and Italy, and a well-stocked cellar offers more than 600 labels, as well as tastings and wine appreciation courses. 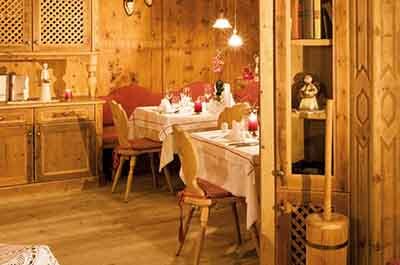 Throughout the year, Chefs Egon and Peter host cookery classes for guests to learn all about South Tyrolean cuisine. 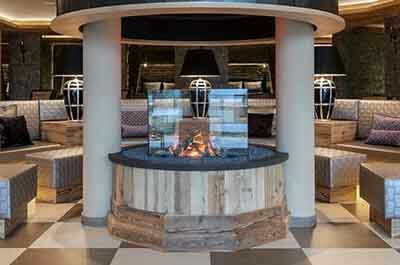 The remarkable 2,242sqm destination Spa Minera draws its inspiration from the local centuries-old mining tradition and nearby abandoned mine, offering an exceptional ‘wellness above and below the surface’ concept. 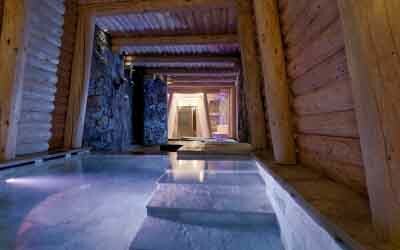 Authenticity, supreme relaxation and stunning architecture come together in a wellness experience unmatched in Europe. 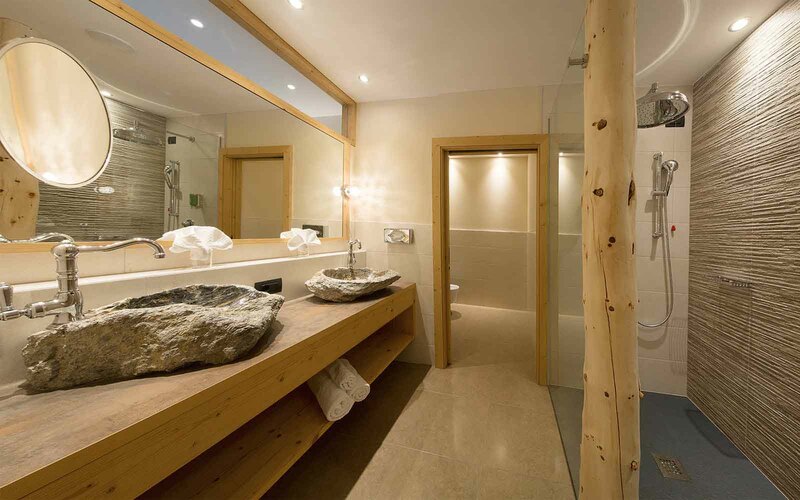 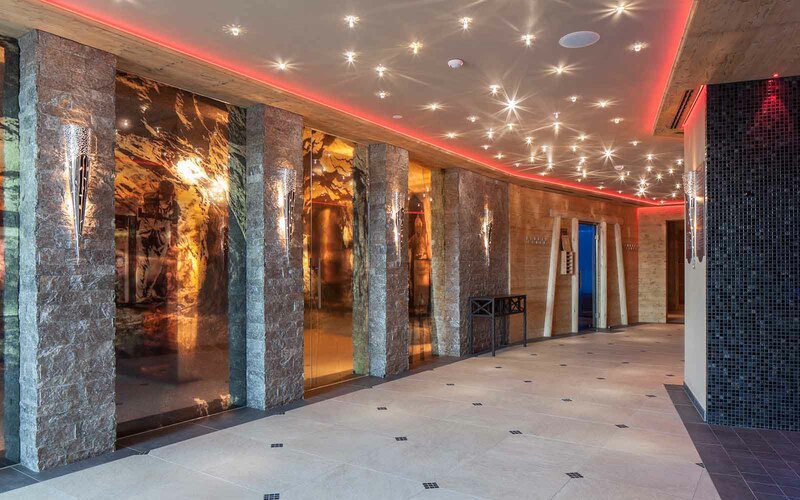 You will find local materials including stones excavated within a 15km radius and expertly crafted by Alto Adige master stonemasons embedded in the spa’s architecture. 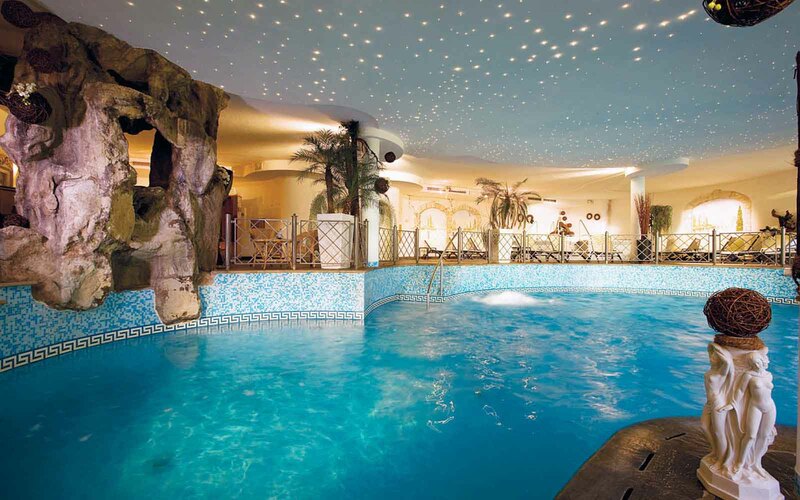 Miner’s meadow with saltwater whirlpool and sauna terrace, miner’s house with miner’s sauna and pithead: top floor relaxation zone with panoramic views, Grotto World with tunnel pool and tunnel sauna, miner’s realm with two new infrared cabins, thermal shower temple, three new Kneipp pools, steam room and bio sauna, and Himmelreich sauna relaxation lounge, indoor pool. 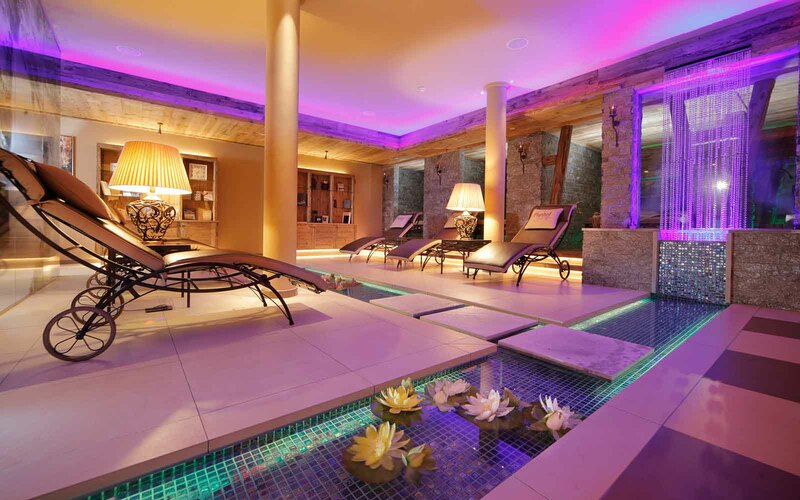 Wellness world with beauty, massage and treatment rituals, Ayurvedic treatments, foot wellness, health bath and packs. 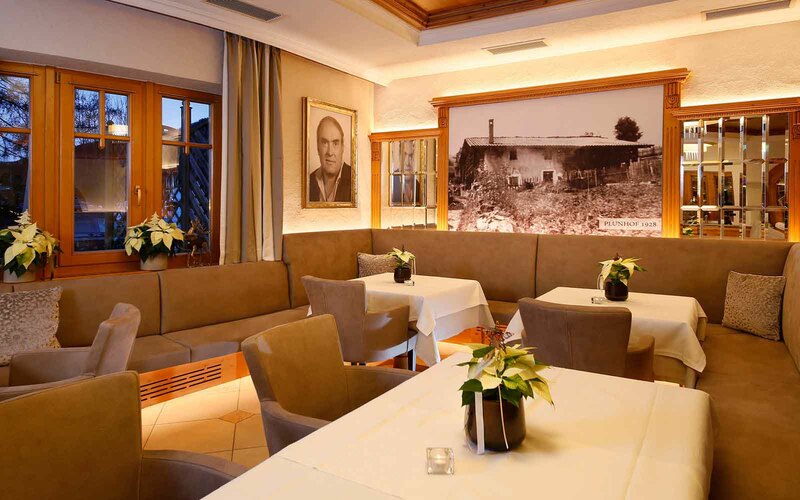 You will never taste pasta as fantastic as the homemade pasta at Hotel Plunhof! Love fishing? Bring your gear! 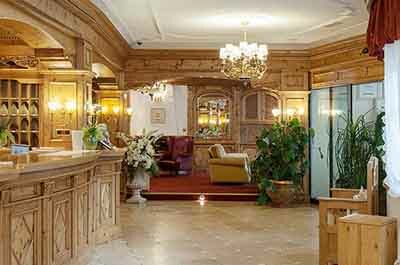 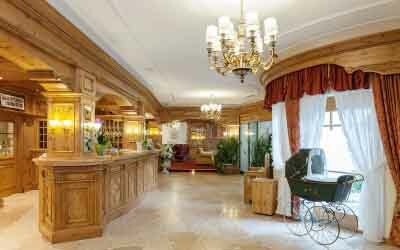 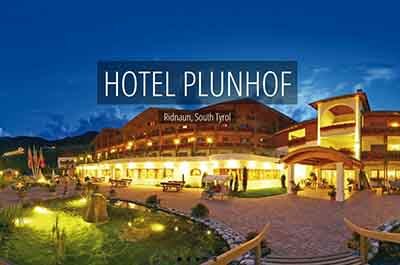 The Plunhof is a fantastic hotel for families with children. Kids can make friends and spend time in the children’s playroom inside or outside, where they can experience the Enchanted Forest with climbing frames, slides, swings and plenty of excitement to stimulate their imagination. In the winter kids can enjoy learning to ski and have fun at Liftyland where local ski instructors can be booked at any time. Rooms and suites offer plenty of space for relaxing together as a family and a special children’s menu is available to satisfy the appetites of even the fussiest of eaters. 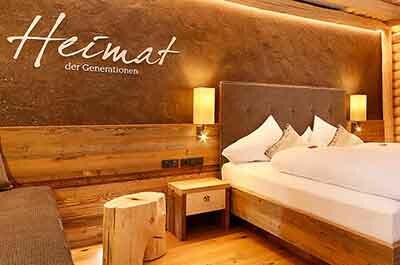 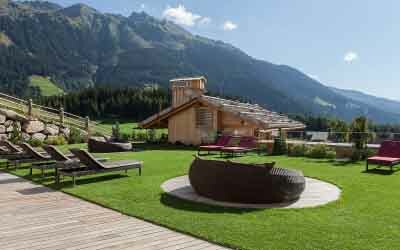 Idyllically located at 1,340m altitude in Ridnaun village in South Tyrol’s picturesque Eisack Valley, part of the Three Valleys region and encircled by three magnificent peaks of the Stubai Alps. 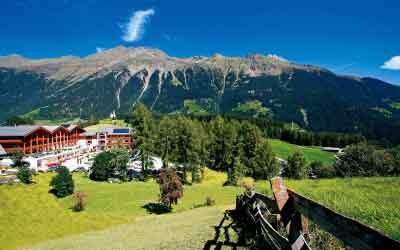 Innsbruck and Bozen / Bolzano airports are both 1 hour 15 minutes drive away.